Cheshire Plumbers are an established plumbing and heating company which service the Cheshire area from our base in Congleton. 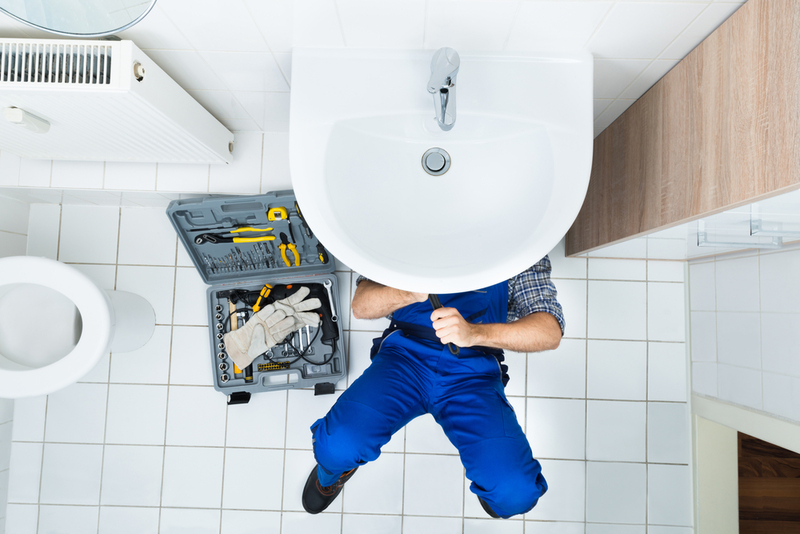 In just a short space of time, we have become one of the most popular plumbers in Mobberley by priding ourselves on our cost effective and reliable service. To give you peace of mind we also provide you with a free no obligation estimate for the job. At Cheshire Plumbers, we specialise in helping you no matter what type of plumbing system you’re working with. We specialise in plumbing, underfloor heating, solar heating, gas and leak detection projects. We always prioritise the safety and security of our customers and so our staff are trained to the highest levels in gas and plumbing safety. When the time comes for you to look for plumbers in Mobberley, don’t settle for less – instead, come to Cheshire Plumbers! Amongst our expansive range of techniques is our use of thermal imaging devices to calculate heat efficiency within a property. This lets us mark any weak-points within the property and target them when we’re applying heating solutions. This is an increasingly popular option for leak detection, enabling us to pinpoint where heat is escaping to make it easier to isolate the damage. As plumbers in Mobberley we also stand out due to our ability to work with solar technology to fit solar panels. These can dramatically reduce the cost of heating your home whilst also helping to reduce the carbon footprint of your home. Our skilled plumbers in Mobberley can expertly fit solar panel systems quickly and cost effectively to give you renewable energy in no time! As one of the comprehensive plumbers in Mobberley, our services also include thermal imaging, solar heating, bathroom plumbing, gas fittings, underfloor heating, and much more! We’re always happy to help our customers in person. For any questions, queries, or a personalised quote for any of our plumbing services in Mobberley, please do not hesitate to get in touch!